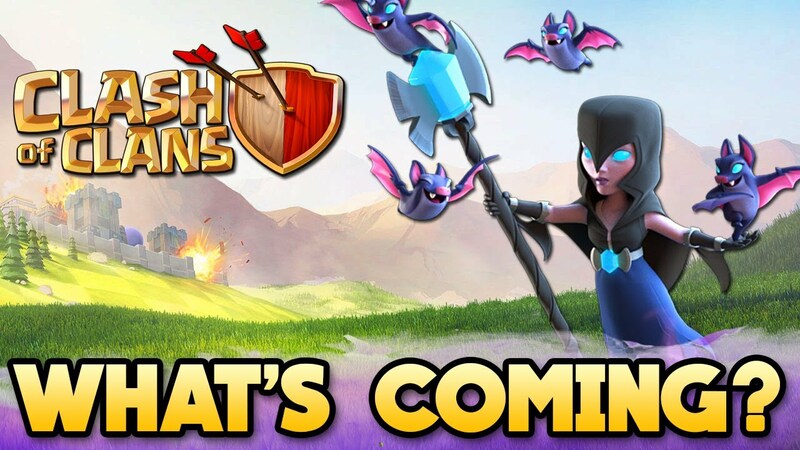 Perhaps you were just starting to get the hang of Builder Hall level 6, come close to finishing the top level defensive upgrades, or finally get high enough witches to test them out. 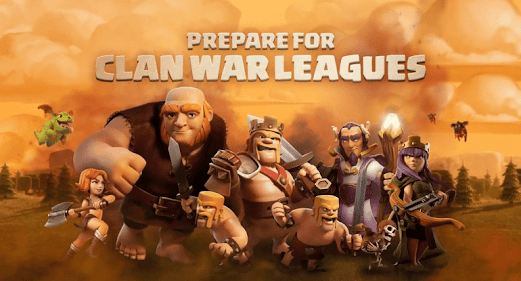 Well scrap that, because the Clash of Clans development team has rolled out a brand-new level, which will once again adjust the balance of play. Welcome to Build Hall 7. Meet the Giant Cannon. A first you might be underwhelmed, but only until you see it’s potential. The blast from the Giant Cannon takes out everything in its path until it reaches the end of the map. Mass Barbarians grouped up? Gone! But more importantly, is if the spam Night Witch attacks get in range, it has the ability to wipe out the entire group in one shot (if they are still together). The Giant Cannon has a range of 9 tiles and will reach a damage per second of 44 by level 7. In addition, BH7 introduces a second Hidden Tesla, a third Firecrackers, and four more wall segments. The Hidden Tesla and Firecrackers are clearly intended to be a deterrent for mass Baby Dragon and/or Minion attacks. Attackers may need to figure out new ways to eliminate air defense from the ground first. All other defensive buildings and traps (except spring traps) can now be upgraded to level 7. But don’t worry the offensive side of the game is receiving several new treats. With each new Builder Hall 7 a new troop is introduced. We have known since the launch of the mode that the Drop Ship with skeletons was on the way (as well as the Super P.E.K.K.A presumably at BH8). 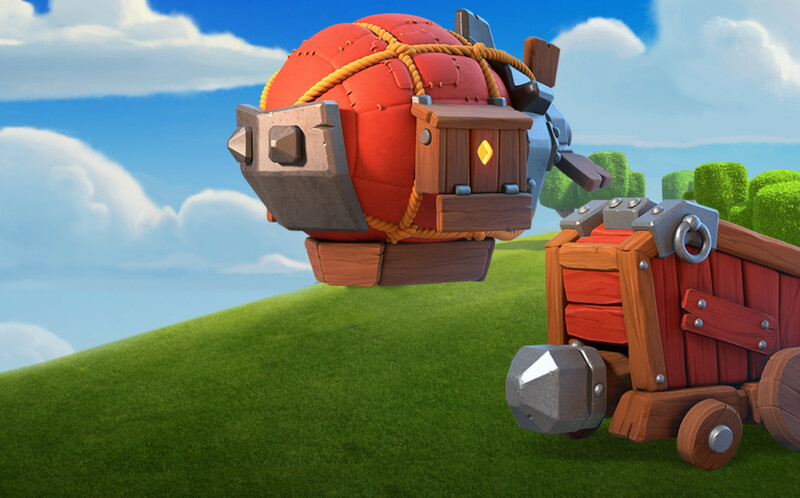 The Drop Ship is a combination between the traditional balloon and the Skeleton Spell. It will slowly move over the base targeting defenses. 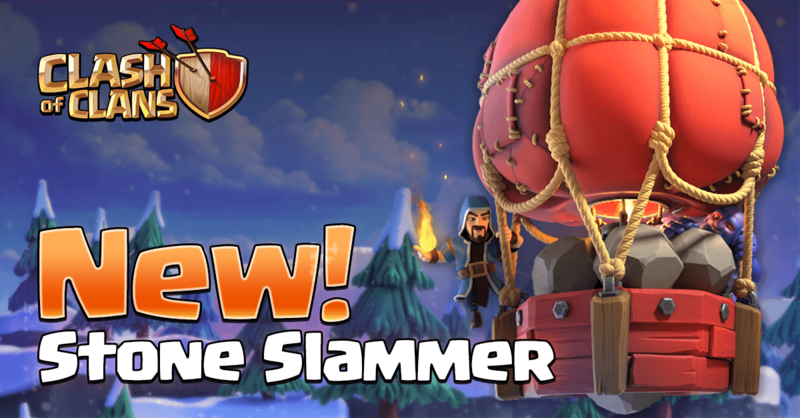 Then instead of dropping bombs, it will drop skeletons to distract defense – great for the new Giant Cannon or the MultiMortar. 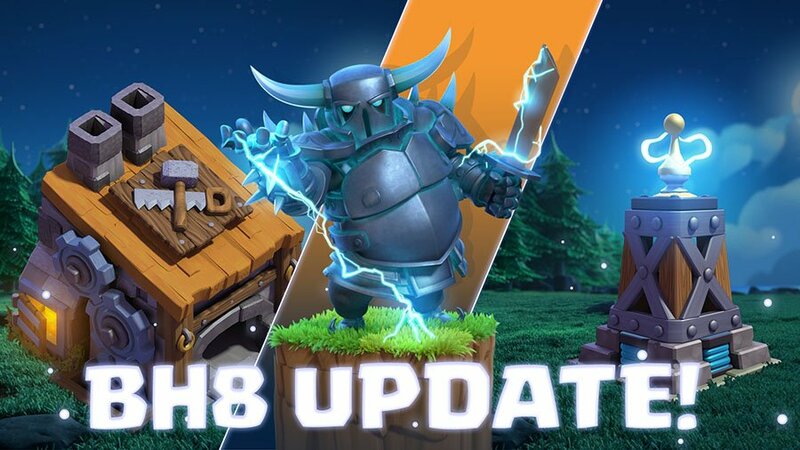 The additional archers and barbarians may be crucial as the bases get bigger and two-phase attacking becomes more common in the Builder Base arena. 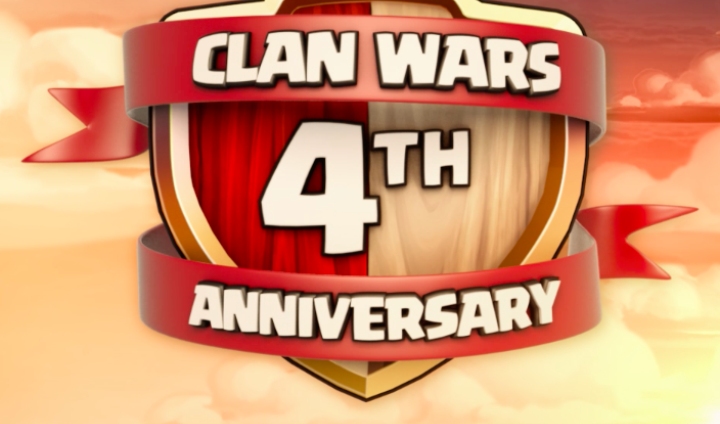 Versus Battle Rewards now go up to 4,000 trophies (from 3,000), increase the loot bonus for each win. The Battle Machine (hero) can advance from level 10 to level 20 at BH7, which is a significant jump. Regardless of where you were in your progress on Builder Hall 6, go ahead and begin the upgrade process to level 7. That may require a Gold Storage upgrade to carry the 1.8m gold needed to upgrade the Builder Hall. Simply added the new defenses will help scare of some air attacks. On the elixir side, I’d recommend going for the extra camp over the new troop at the start. Get the extra space to help win battles and then decide if you prefer focuses on upgrading the Hero, your existing troops to level 14, or experimenting with the new Drop Ship. On the defensive side, you’ll want to get a new base design to incorporate the three new defensive structures, and utilize the wall segments to make pathing to the Builder Hall more difficult. 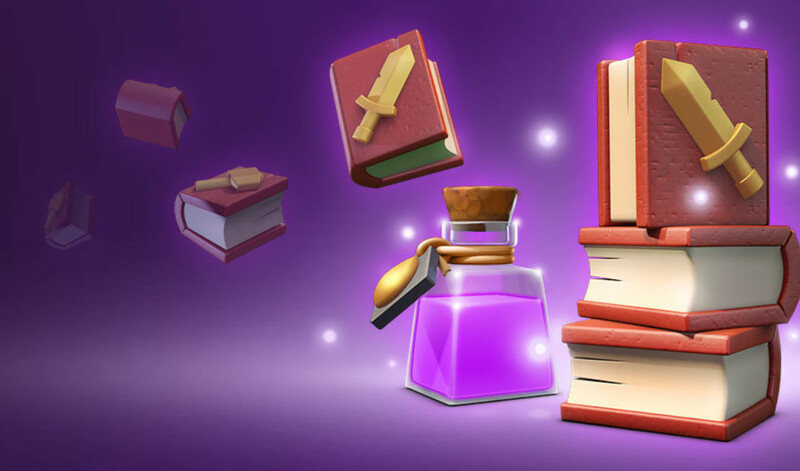 Good luck Clashers!